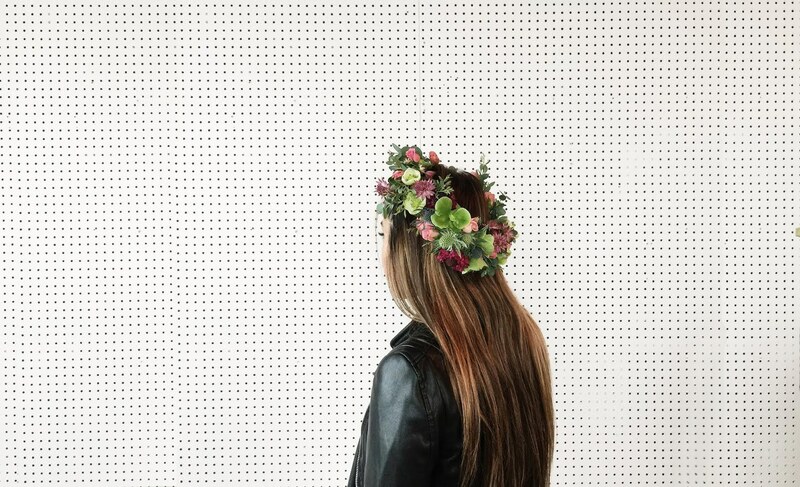 This past weekend, we opened our studio doors to the public as we hosted flower crown workshops just in time for Lollapalooza. 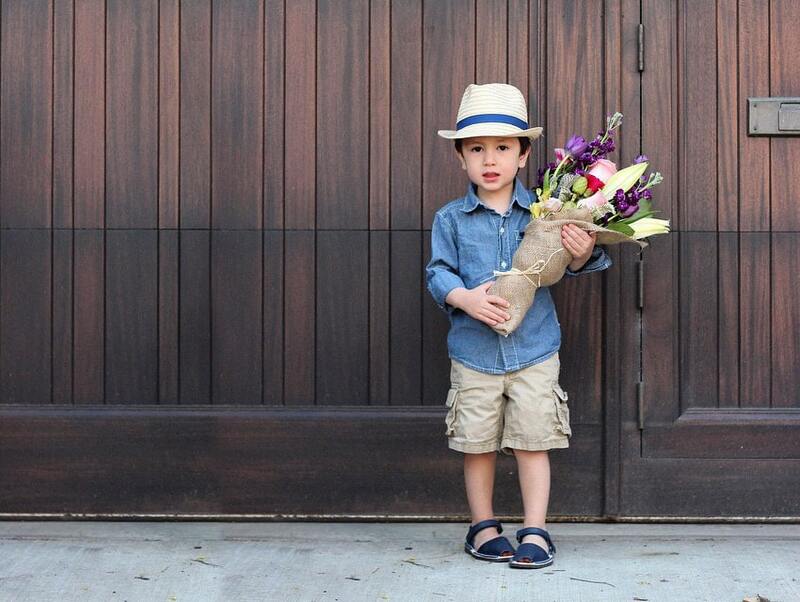 Mother’s Day was a success for us as we delivered our highest number of bouquets in a weekend ever! 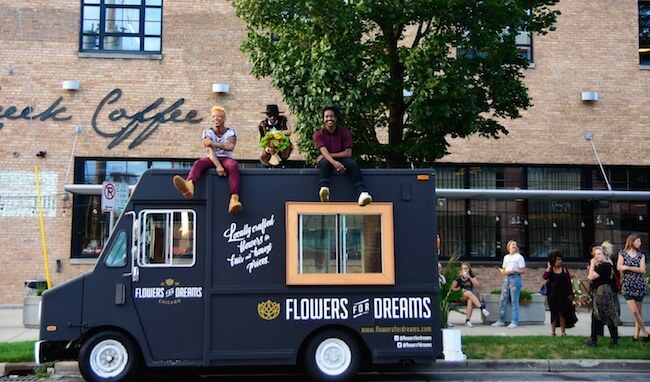 On top of that, we cruised around Chicago in our brand new truck to surprise deserving moms at their Mother’s Day brunch. 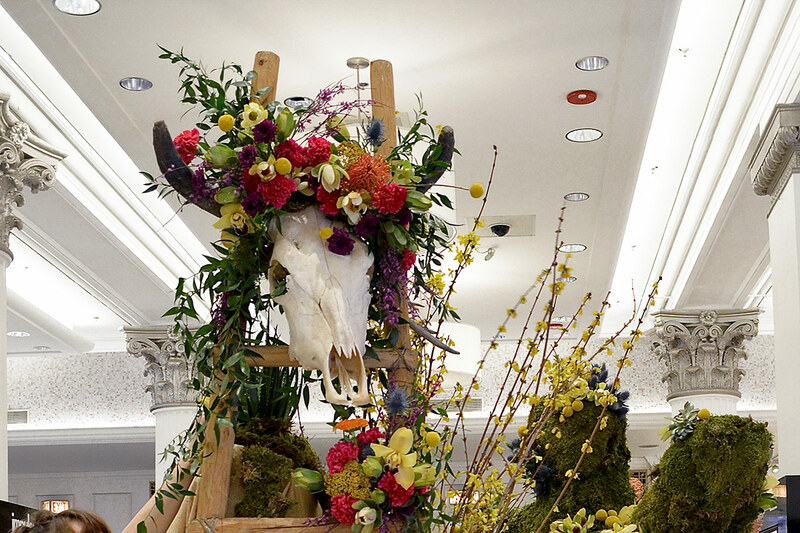 Our talented floral designers had the opportunity to create an elaborate floral installation for the Macy’s Flower Show. The theme was America the Beautiful, and after a day of brainstorming, our designers decided to showcase their Southwest/ Americana interpretation. 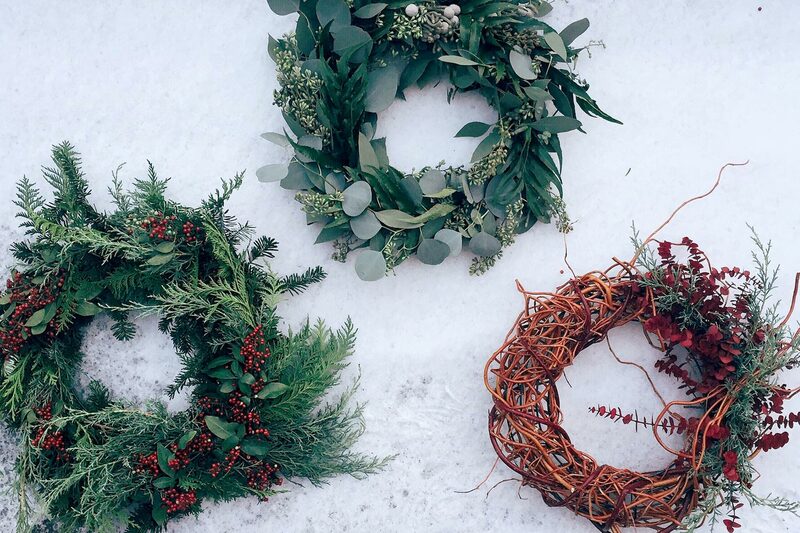 We led the first of our scheduled wreath workshops this past week where our greatest friends and fans paid a visit to our studio and designed their own christmas wreath. 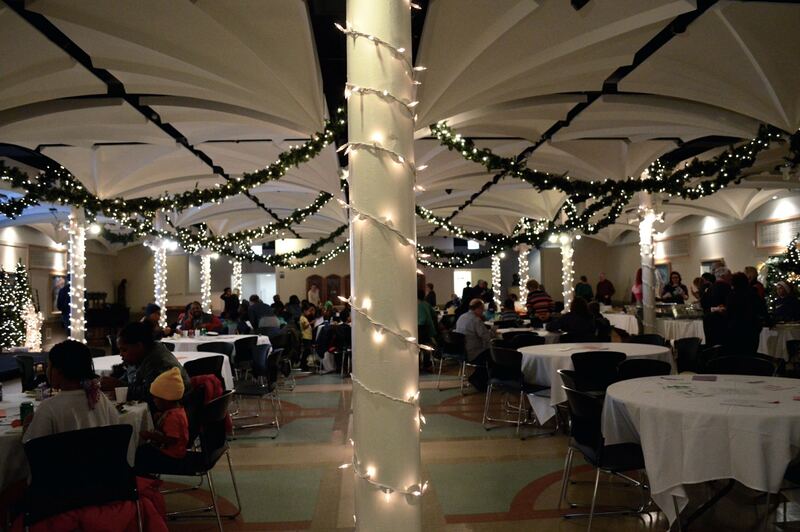 Ugly Christmas sweaters, gingerbread cookies, and spiked hot chocolates galore made the event a hit. Last week, we had the pleasure of hosting one of the many workshops for Chicago Ideas Week. Over 30 people from the community gathered in our warehouse, eager to design, build, and take home their very own Fall Bouquet. 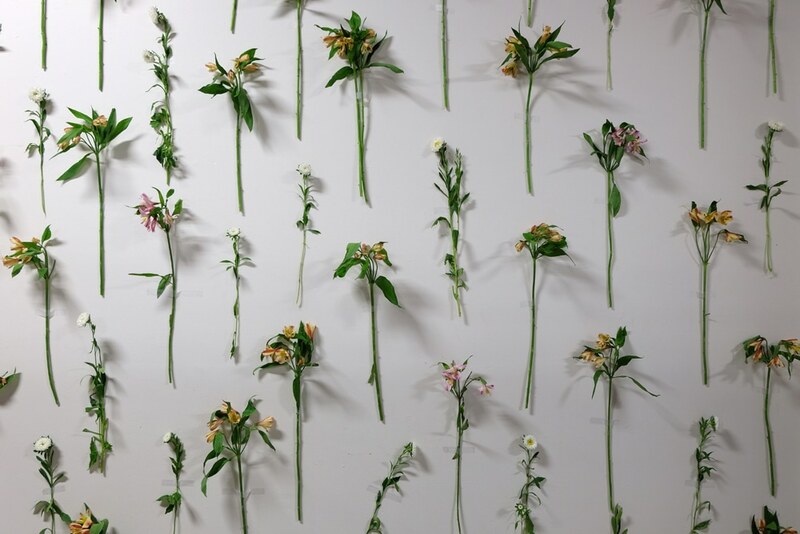 We’ve curated a motley of our favorite pictures from our fans and attendees at our Free Flower Friday event last week. Special thanks for Pint and Chefmade for serving up delicious juices and sandwiches. You guys rock! Take a peek at our event! It’s time for another Free Flower Friday! Let’s kick off the weekend in style. July 10th from 3-6pm, everyone’s invited to come hang out at our headquarters, enjoy some special snacks, live beats, and of course, free mini bouquets. 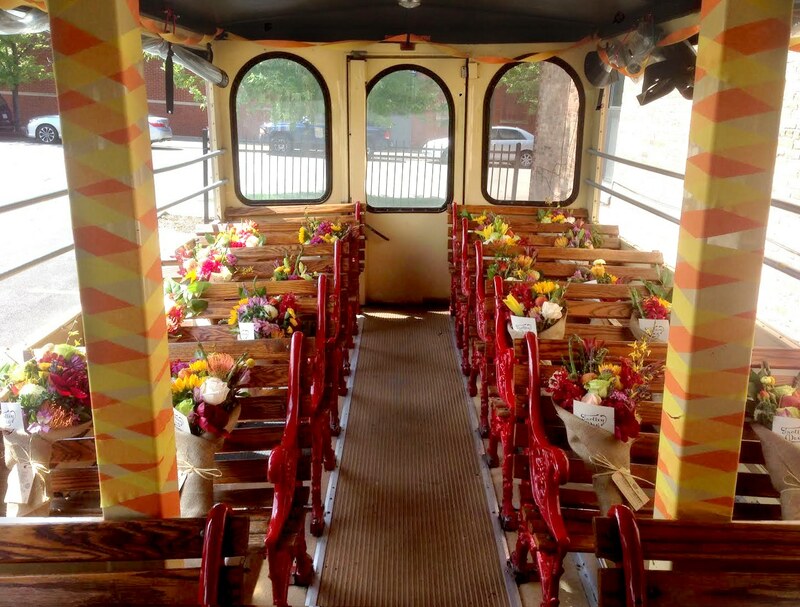 Last Saturday, we invited our biggest fans and brand ambassadors to come join us for a beautiful morning of flower deliveries — on a trolley! The day started with Mimosas, Bloody Marys, and cupcakes at our headquarters as we waited to board the trolley. 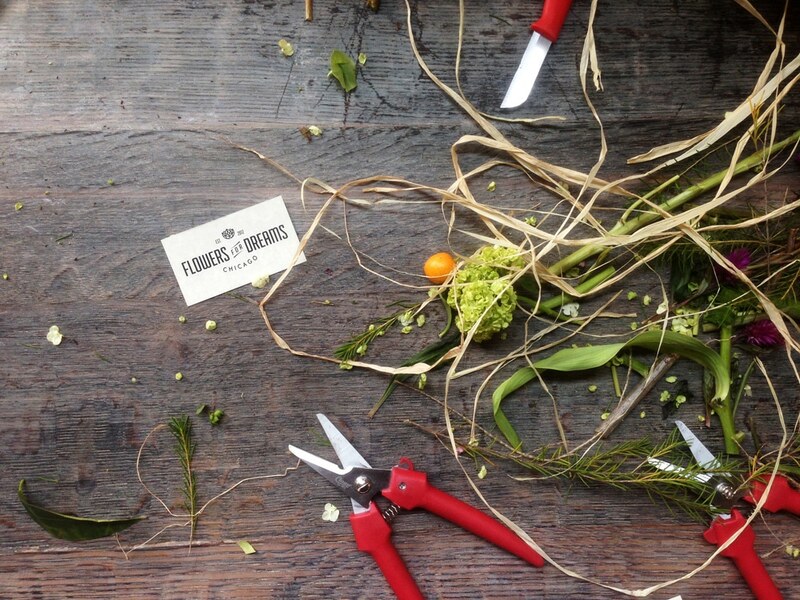 Last weekend, we hosted the second installment of our floral design series at Soho House. 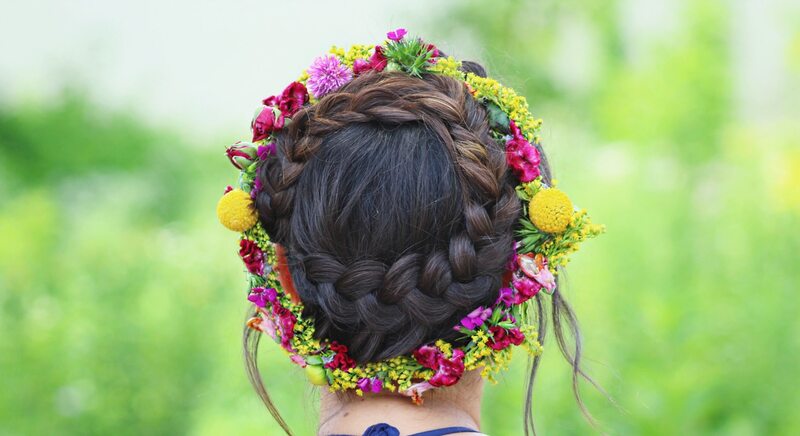 30 young ladies gathered at The Allis, picking and choosing between different flowers like pennycress, nigela, spray roses, thistle and astilbe, all to make their very own flower crown. The results were stunning! 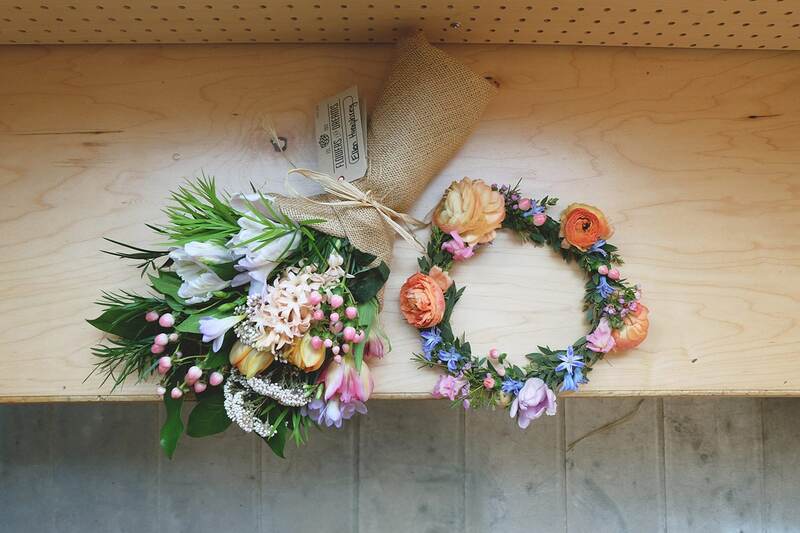 Last week, the lovely people over at Soho House invited us to lead a flower design workshop at The Allis. Members of the community had an opportunity to learn about certain stems and then recreate our Spring and Lilac bouquets to take home. 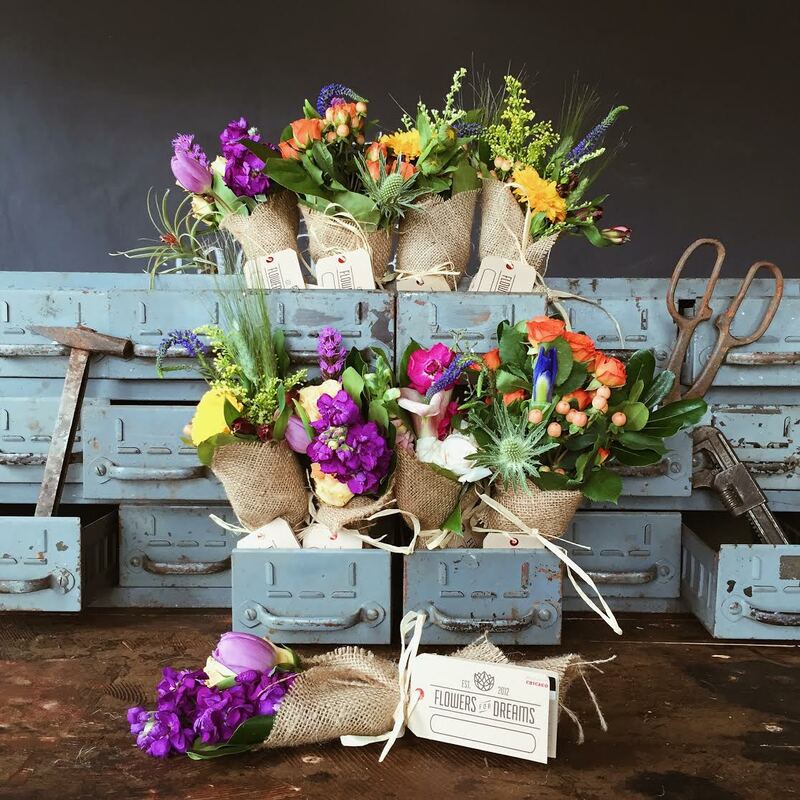 Mother’s Day is here and we’ve got your Mother’s Day flowers covered! 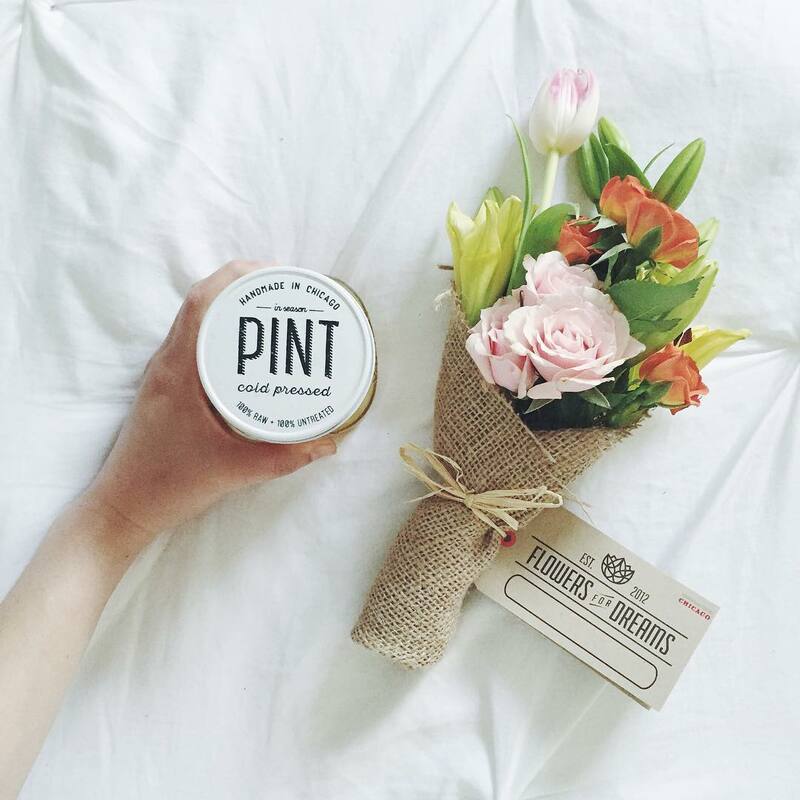 We’re teaming up with a bunch of rad businesses this week for opportunities for you to say thanks. Take a look! 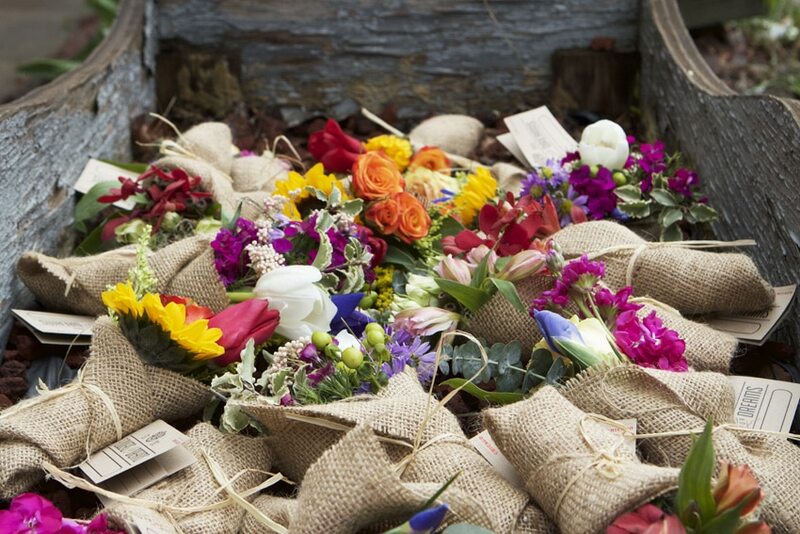 Last Friday, we hosted our second ever Free Flower Friday event where our friends and fans alike came together and enjoyed free mini bouquets. 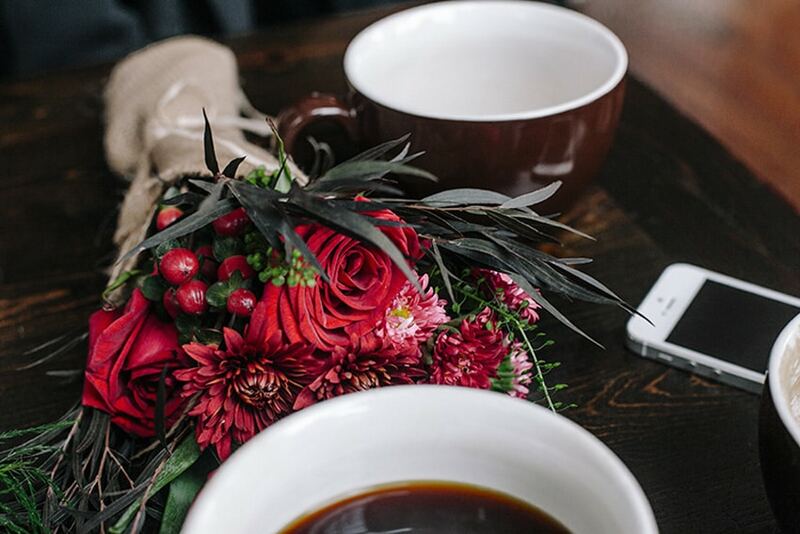 Drip coffee, fixed gears, and free flowers made for the perfect Sunday fun day at last months Flowers for Dreams Instagram meetup. We gathered some of Chicago’s cutest creatives and met at Heritage Bicycles General Store in Lakeview and were once again taught the power of community and collaboration. 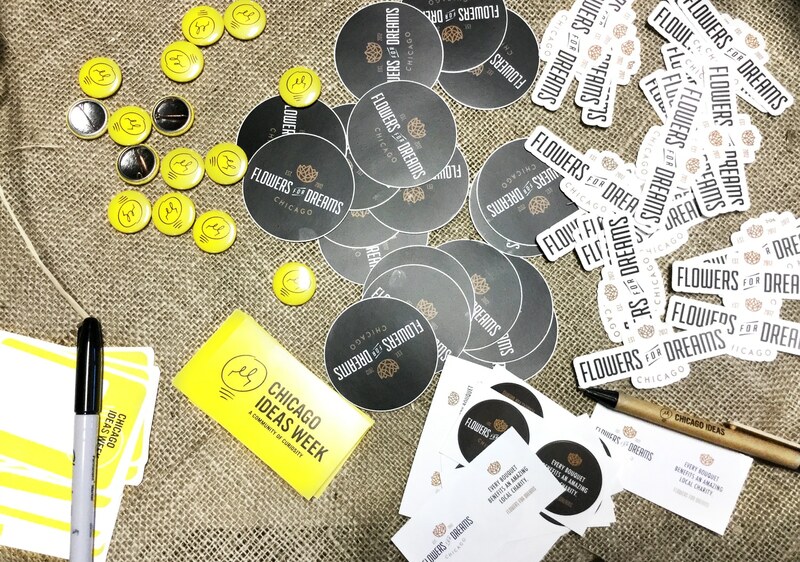 Flowers for Dreams is used to innovating the staid floral industry in Chicago, and here’s our latest novel experience: Free Flower Friday!